LDH, the entertainment company behind popular groups like EXILE, J Soul Brothers and E-Girls, will be expanding its operations into international markets at the start of 2017. 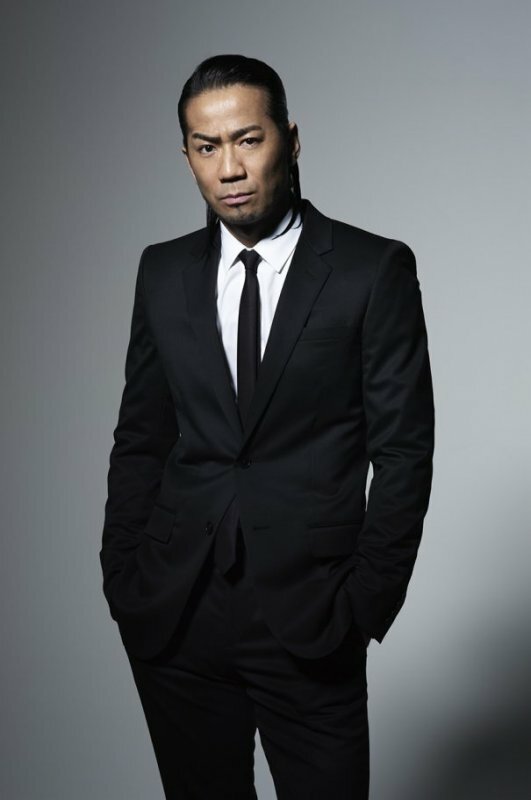 EXILE HIRO, the company&apos;s president, announced on October 23 the decision to globalize through LDH&apos;s website. "In 2017, LDH will be moving towards a new dream and future, so we would like to rebuild LDH moving forward," Hiro said. The current company will be renamed LDH JAPAN starting on January 1, 2017. 3 international branches, LDH USA, LDH ASIA and LDH EUROPE will also be formed. All 4 branches will fall under the management of the parent company LDH WORLD. Starting on January 1, HIRO will no longer be in charge of what will be LDH Japan. Instead, he will move to being president of LDH WORLD. The artists currently under LDH will continue their activities as normal; however, there will be more opportunities for them to work abroad. Details about how this will play out are still being worked on. EXILE Announces New Album "STAR OF WISH"
Yo I might be like... 2 years late but this is a big step for jpop and an opportunity for me to see them live in us one day...😆🙌🙌yes!! !